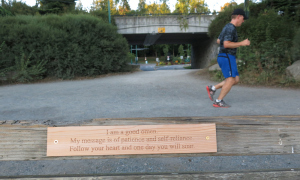 ten fifteen maple is located at the Hadden Park Field House – 1015 Maple St., Vancouver BC. 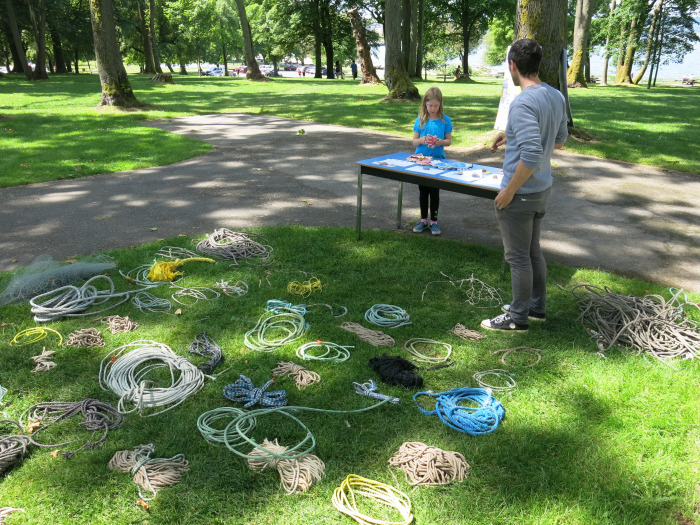 Our projects collaborate with the Hadden Park community and other interested individuals on works investigating psychogeographical relationships between local histories, current park activities, the senses, and forms of mapping. Through sound, video, installation, performance, workshops, conversations and dinners, the projects are informed by people and place. Rebecca Bayer, Justine A. 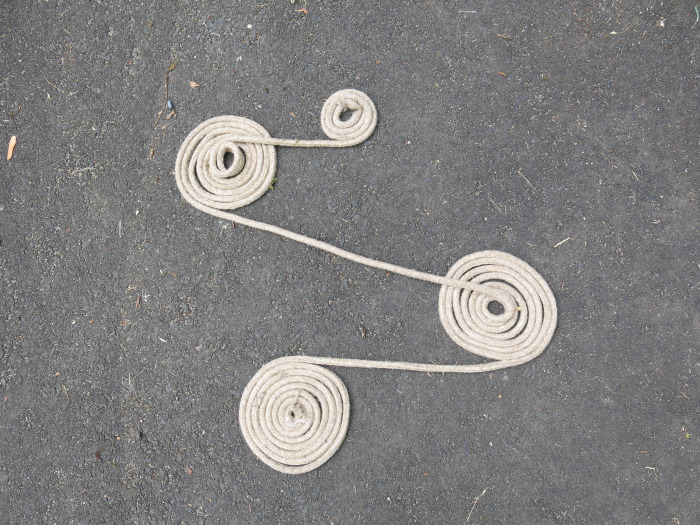 Chambers, Josh Hite, Billy Marchenski, and Kristen Roos are the artists-in-residence from 2013 – 2015. 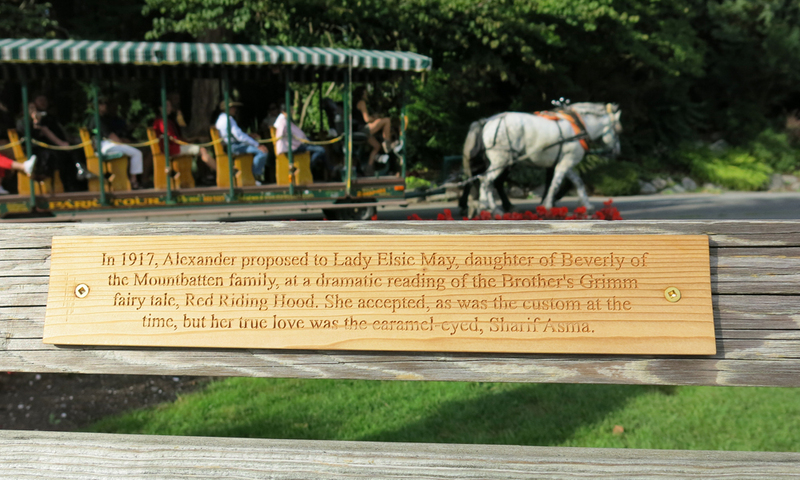 On August 24 and 25 the City of Vancouver held a celebration in Stanley Park to commemorate its 125 years of existence. 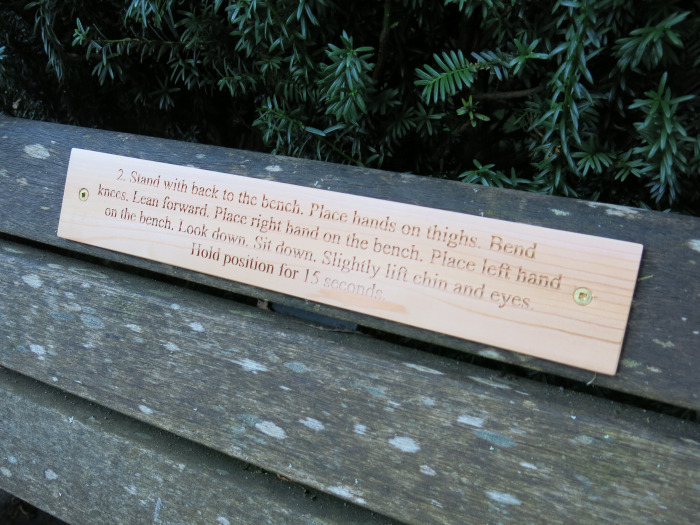 This is the event we had been asked to make a contribution to; we recently installed a series of 25 cedar ‘dedication’ plaques on benches which reflected on the past and present of specific locations within the park. We hosted one of the Vancouver Draw Down events at Ten Fifteen Maple. 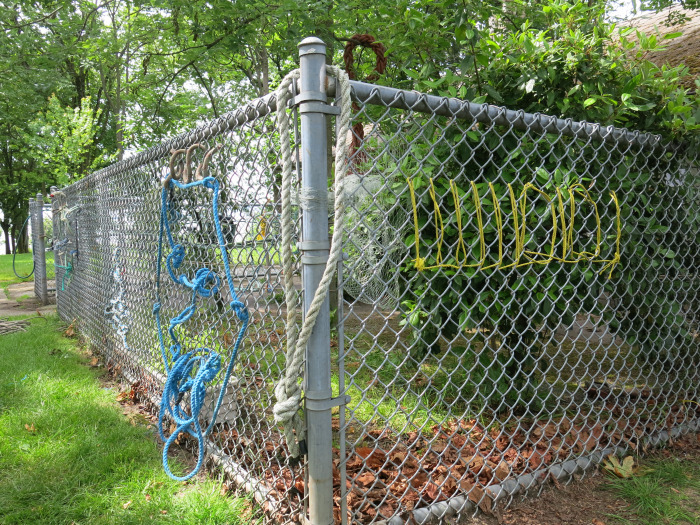 Thanks to everyone who came by and shared their creativity on and between our fence using the nautical rope we had collected from False Creek Moorage.